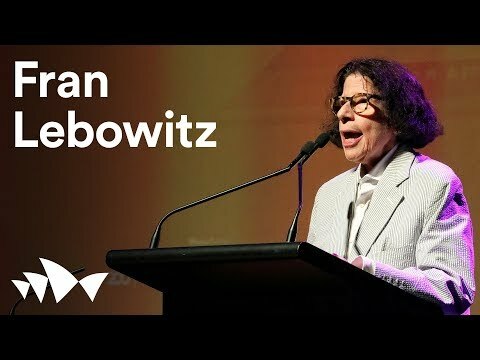 In a cultural landscape filled with endless pundits and talking heads, Fran Lebowitz stands out as one of our most insightful social commentators. Her essays and interviews offer her acerbic views on current events and the media – as well as pet peeves including tourists, baggage-claim areas, after-shave lotion, adults who roller skate, children who speak French, or anyone who is unduly tan. The New York Times Book Review calls Lebowitz an "important humorist in the classic tradition." Purveyor of urban cool, Lebowitz is a cultural satirist whom many call the heir to Dorothy Parker. This is Lebowitz off the cuff. Her writing — pointed, taut and economical — is equally forthright, irascible, and unapologetically opinionated. Lebowitz worked odd jobs, such as taxi driving, belt peddling, and apartment cleaning (“with a small specialty in Venetian blinds”), before being hired by Andy Warhol as a columnist for Interview. That was followed by a stint at Mademoiselle. Her first book, a collection of essays titled Metropolitan Life, was a bestseller, as was a second collection, Social Studies. By turns ironic, facetious, deadpan, sarcastic, wry, wisecracking, and waggish, Lebowitz’s prose is wickedly entertaining. Her two books are collected in the Fran Lebowitz Reader, with a new preface by the author. Lebowitz is also the author of the children’s book, Mr. Chas and Lisa Sue Meet the Pandas. 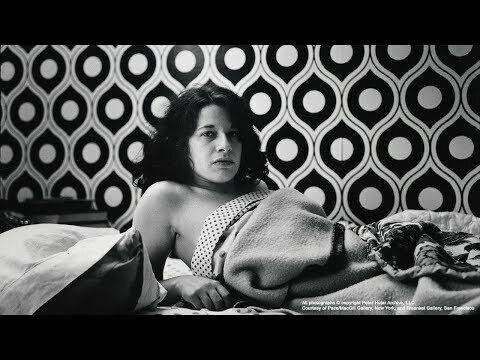 She can also be seen in various documentary films including the American Experience series on New York City, as well as Mapplethorpe: Look at the Pictures (2016), Regarding Susan Sontag (2014), and Superstar: The Life and Times of Andy Warhol (1990), among others. 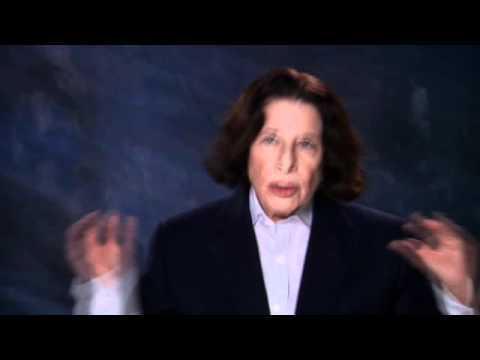 A documentary about Lebowitz, Public Speaking, directed by Martin Scorsese, premiered on HBO in November 2010. Lebowitz was once named one of the year's most stylish women by Vanity Fair. She remains a style icon. 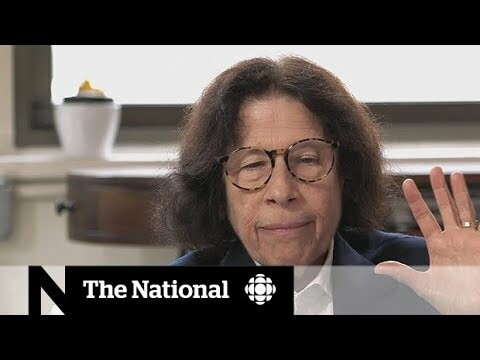 Lebowitz lives in New York City, as she does not believe that she would be allowed to live anywhere else.